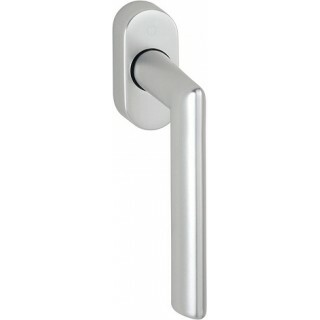 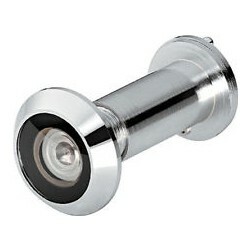 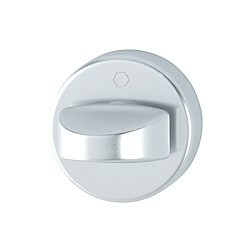 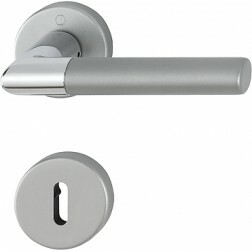 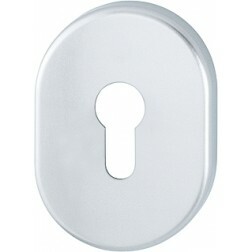 Tilt and turn window handle Hoppe aluminium Stockholm series on oval rose. 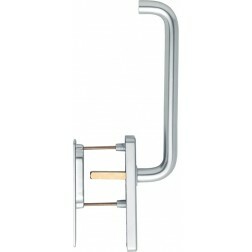 Beautiful window handle designed by Hoppe. 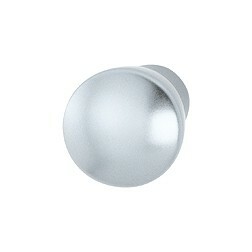 Available in silver or titanium color. 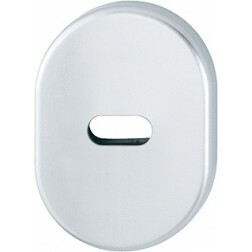 The aluminum makes this very light to handle but equally resistant. 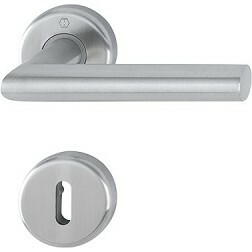 Provided with Secustik burglar resistant technology. 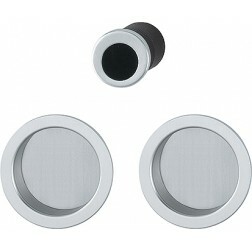 Shipped worldwide boxed in original package.